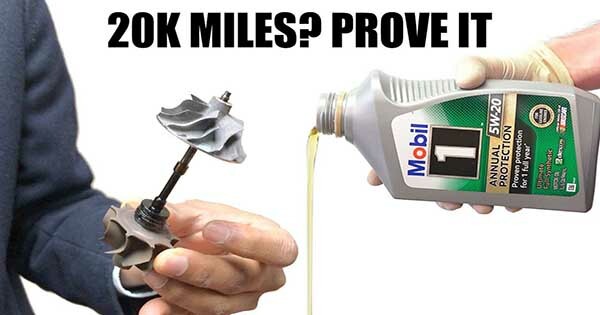 Home CARS Can Engine Oil Last 20,000 Miles? Can This Be Proven? 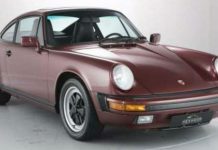 If you are new in the world of cars and car maintenance, there are still many things to learn and to be informed about if you want your car to last as long as possible. There are many videos that we have been lately in which people showed everything we need to know about certain car functions and parts. 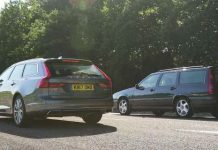 Hereby, in this video the ever-lasting dilemma of whether you should perform an annual engine oil change to your car is finally explained to the very last detail by the awesome YouTube car channel, Engineering Explained. The host takes us through everything we need to know about it. There are many objects and parts and each has its own use and purpose. Even though some might not even think off going without an annual oil change, this product might change the way you think. Namely, the host presents us the Mobil 1 Annual Protection motor oil that will absolutely change the game. If you thought that you cannot go without a change of your engine oil each year, this motor oil is going to help you with it. 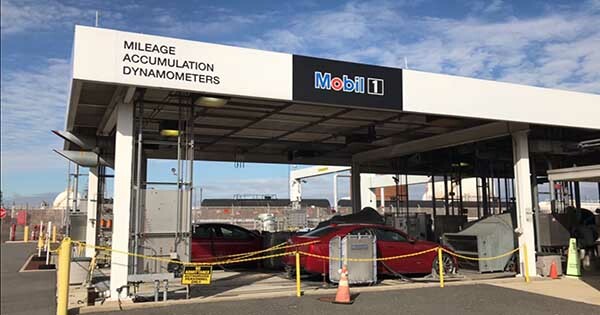 Moreover, it was claimed by Mobil 1 that their product will last for about 20,000 or 1 year, whichever comes first. However, we must admit that there are many other such products that claim the same; most certainly we cannot trust each and every one of them. You should always do some research about the product that you are going to invest in, hence you don’t want to make any mistake with it! At last, here are more opinions on oil changing! Previous articleThe Entire Excelsior-Henderson Motorcycle Company Up For SALE! 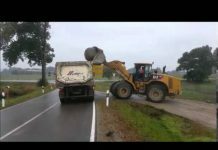 Next articleKoenigsegg Regera Crash Test, Endurance Testing & Abuse! This Oldsmobile 442 Had An OVERHAULIN TV Show Disaster! 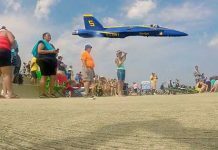 Blue Angel Pilots Shock Crowd With Extremely Low Flybys!